Joining us for the school holidays? 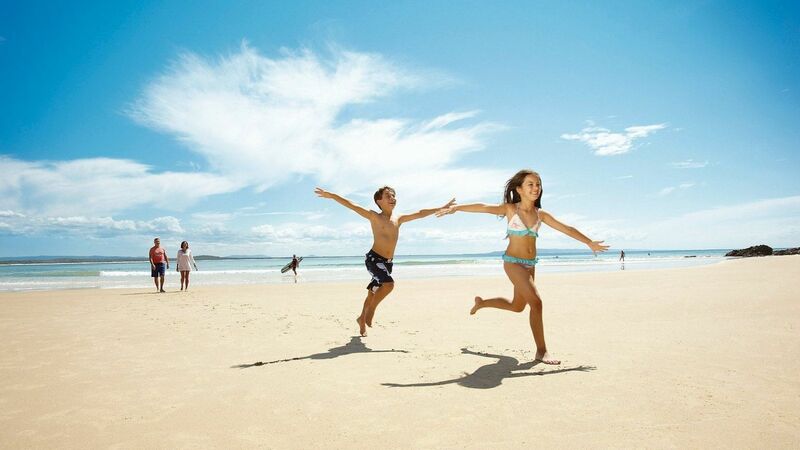 We look forward to welcoming you to Noosa and Sofitel Noosa Pacific Resort. It is time to relax and enjoy this special time and as your hosts, we’re here to ensure your holiday is one to remember. An abundance of experiences await, from local attractions and recommendations, to our vibrant restaurant and bar scene. Our Noosa Concierge team will be on hand during your stay to assist with any questions and local tips! 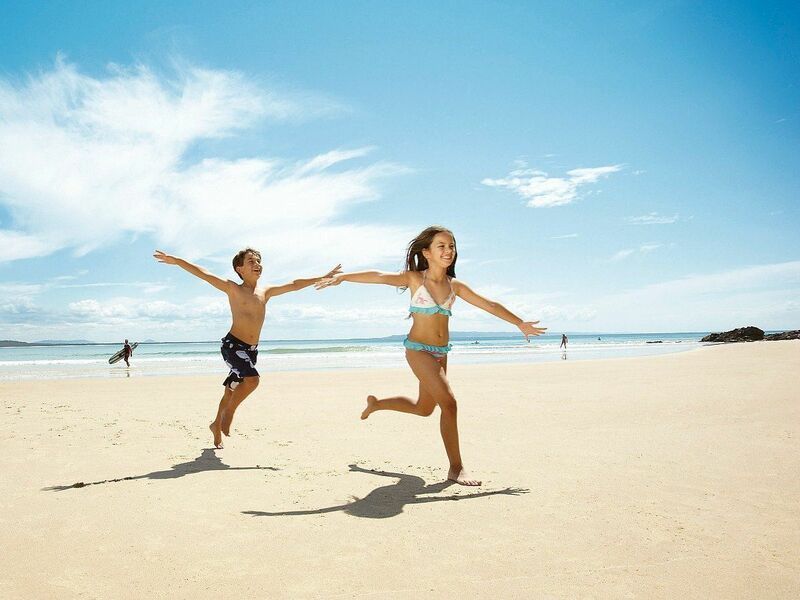 Why not take a trip to the famous Eumundi markets, enjoy a horse riding trek on Noosa's North Shore, or perhaps a hinterland tour to Montville - the list is endless. We also have a calendar of activities happening at the Resort including art classes, learn to surf, candle making, cup cake decorating, sunset kayaking and more, so please take a moment to peruse our activity calendar and start planning your stay now! We look forward to welcoming you and if you have any questions for us, please let us know. Telelphone the Resort on 07 5449 4888.